Anyone that uses Twitter or has heard of Twitter will know that there are limits in regards to character limits per tweet, however you will have seen in the media, press, TV and all over social media that these limits are being lifted, at least some of them are. This will enable users of Twitter to put more in their tweets. So what are the limits that Twitter has put into place? If you use direct messages on Twitter you will find you are only able to send 250 a day, this is more than enough for many of us, but some of us do use direct messaging as a sales and marketing tool so this is a limit you need to be aware of or you can find your account being blocked or penalised. You also need to keep the character limit of 10,000 in mind, remembering that this is characters and not words. If you’re going to go over this amount an email may be better as most people check Twitter on their phones anyway. I always tell business owners that use Twitter to aim for 3 tweets a day and most look at me in horror that they have to send that many tweets a day, well you will be thrilled to know that there is a limit on how many tweets you can send per day and this is 2,400. If you have an event coming up or do tweet a lot try and keep an eye on how many tweets you are sending out as this can get you blocked, but it will also be super annoying for your followers if you’re tweeting 2,400 times a day! 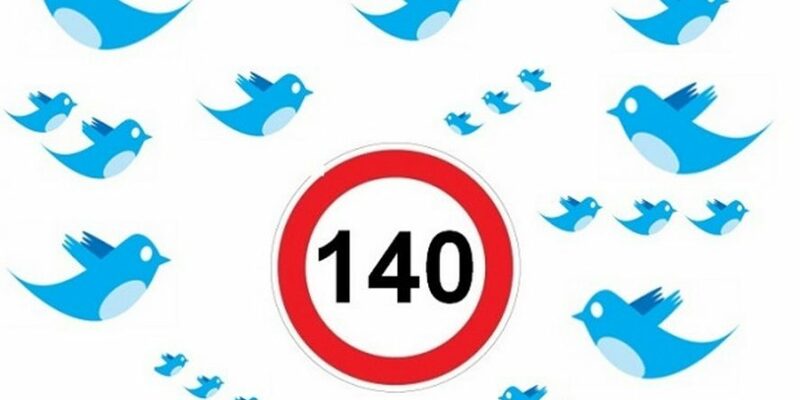 Many of us will know the 140 limit, previously this character limit including photos, videos and GIFs – it no longer does which means you gain around 21 characters in all of your tweets. This is being rolled out over a few days on a trial basis, but you’ll soon notice it on your Twitter account if you haven’t already. You may find a character limit of 140 characters quite tricky, but bear in mind that Twitter has around 313 million active users so it is likely your target audience could be there. 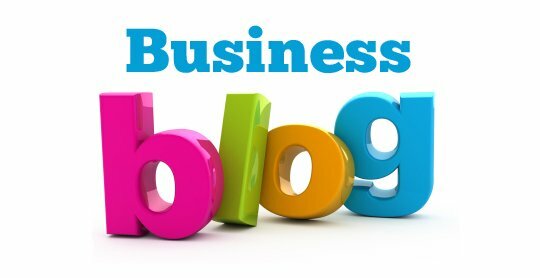 If you are struggling with Twitter then why not contact us, we can manage your Twitter account for you or offer social media training to help you on Twitter.